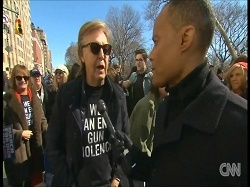 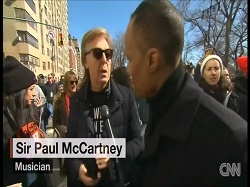 Notes: Paul on the streets of New York at a gun rally talks to CNN. 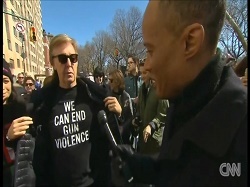 Notes: Paul on the streets of New York at a gun rally. 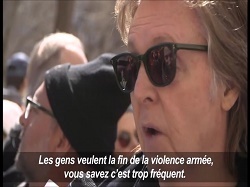 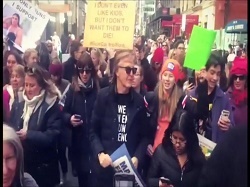 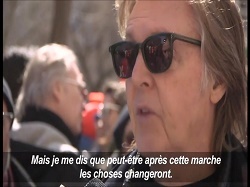 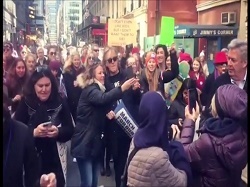 Notes: Paul on the streets of New York at a gun rally gives a brief interview to AFP.